'Red Meat' part three! 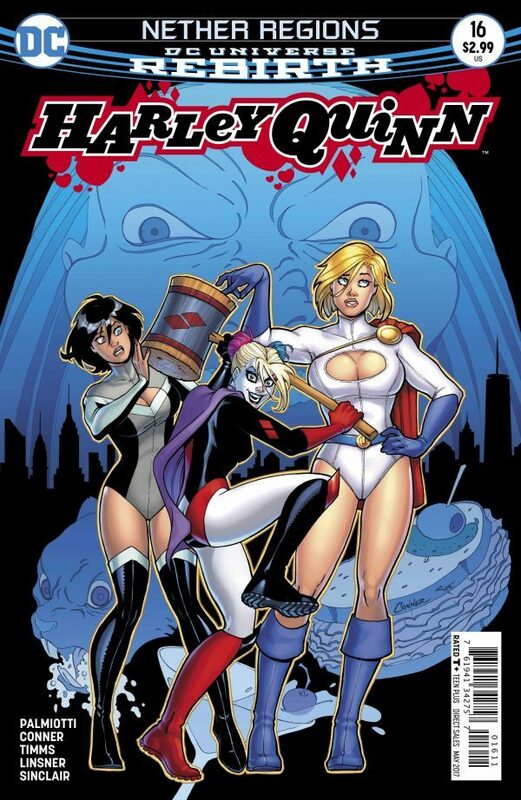 Harley mixes it up with the mayor's bloodthirsty secret weapons? and now she's taking the fight straight to the steps of City Hall!